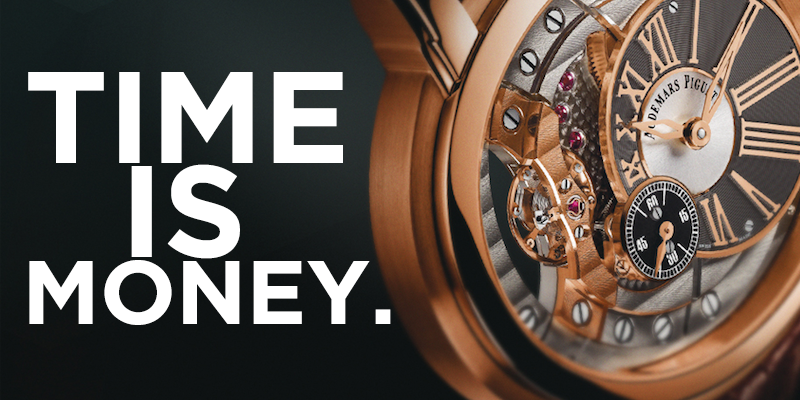 We’ve all heard it, and probably even used it a few times in our lives; “time is money” it’s cliche, but it’s true. As an entrepreneur it is natural to wonder “how can I save money when it comes to my business?” You may have even considered saving money by doing everything yourself. On the other hand, what if your time is just as valuable as cash? It is! Is it worth it to waste endless hours researching competitors, and new ideas online rather than paying an expert for advice and guidance? Is it worth it to build a website with a free program that hinders SEO vs paying a professional web designer that can move your business forward? Perhaps you’ve thought about doing your own photography versus investing in high quality photos for your business. Is too much of your time spent trying to manage your social media presence rather than continuing to improve your craft? There are so many things we choose to do that take away from the time we have to run our businesses. More time wasted on these tasks leads to an inefficient business. As well, when we do things outside of our wheelhouse we don’t always get us the results we hoped for. Although we saved money. Is it worth it? The entrepreneur struggle is real! You only have a limited number of hours in a day. Every minute you spend doing things you’re not amazing at is time you can’t spend with a paying client. Your time is just as valuable as cash! 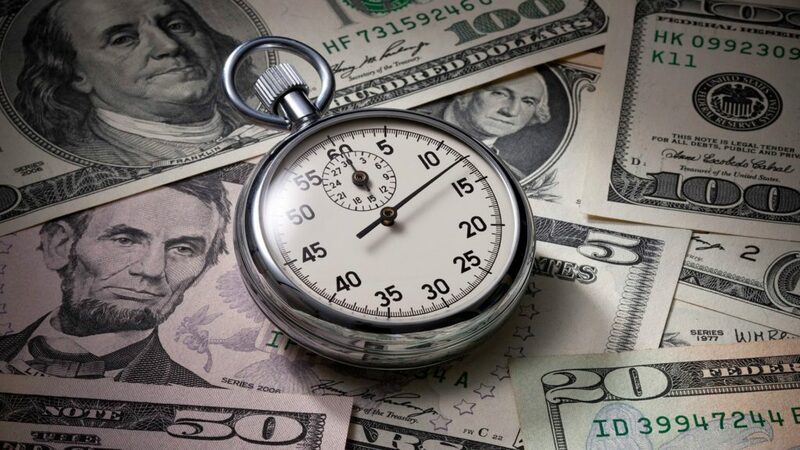 Say it: “My time is just as valuable as cash.” Don’t let yourself think otherwise and spend it wisely. If you are an entrepreneur with children you are probably familiar with the monumental costs of childcare. 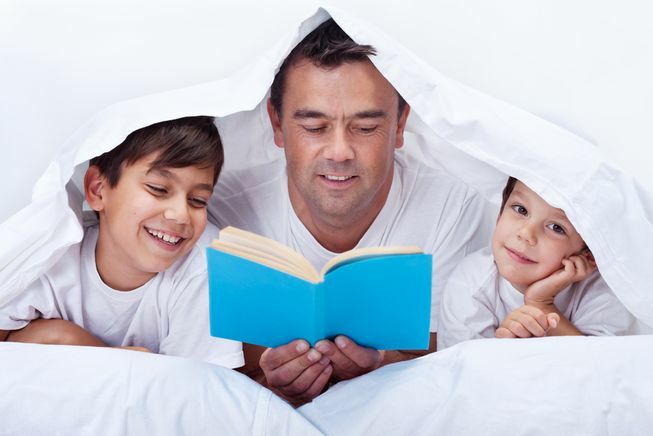 The cost for time spent away from our little ones is lofty, both on our bank accounts and our hearts. Additionally, relationships with friends, spouses and other family members can suffer as well if you let your business life overwhelm you. Invest and reinvest as much as you can in your business and focus on building your brand. (How do you want others to view your company?) My second piece of advice, set ample profit margins. For services demand a respectable rate and don’t cut yourself short. With products, allow enough profit margin to cover any manufacturing mistakes and unforeseen circumstances. This way, any money you spend investing in your business – for things such as marketing, advertising and web design – is easily recouped. Wonder what a good marketing plan could do for your business? 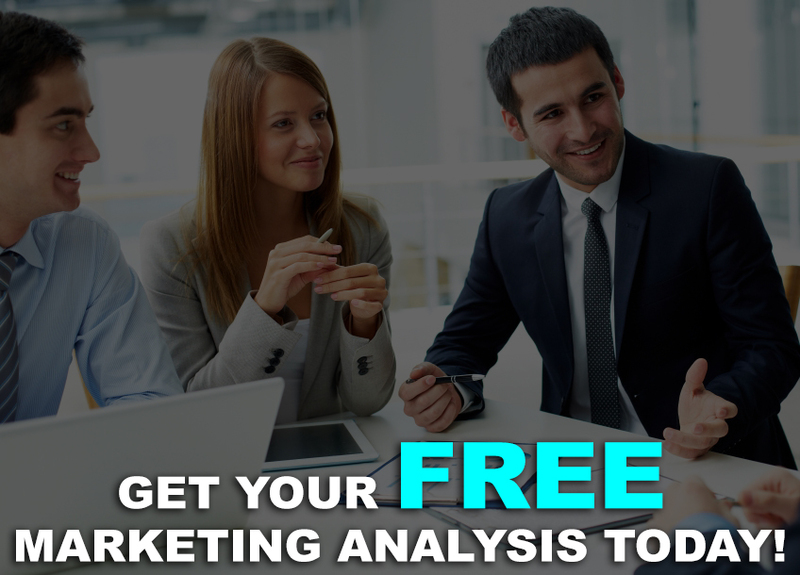 Claim your free consultation from TBA Marketing today.